2018 Hurricane preparedness - be safe, stay safe! Calypso Tower 3 - Construction and Condo pre-sales! Days on Market - Incredible! Distressed Properties - always a good deal? Greatest Real Estate Agent in the World! Happy Thanksgiving 2017 to everyone! Is your home being marketed to sell? Now's the time to take advantage of deals. Panama City - Growing with pains? Panama City Florida Condos: Should You Rent or Should You Buy? 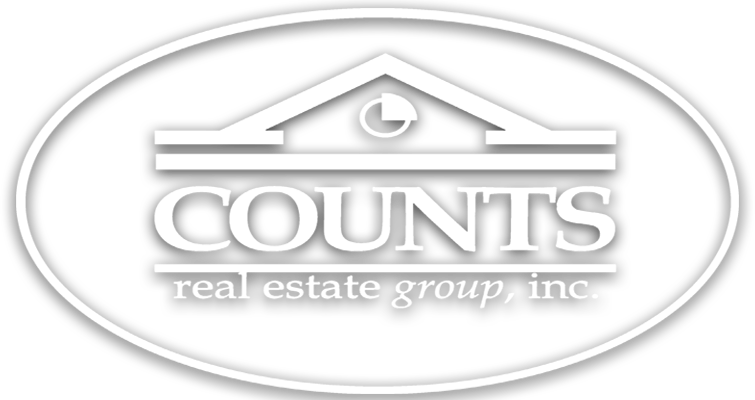 Panama City Real Estate | Here we grow again! Panama City Realty Group Congratulates Jennifer Mackay for another year Capped! Trunk or Treat? Is it new? Why didn't the seller counter my offer?